This rare piece of furniture is imported direct from Italy. This piece can be utilized as a chest, a buffet table, or a combination of both. It is constructed entirely of all-natural hardwood and given a smooth, black finish. 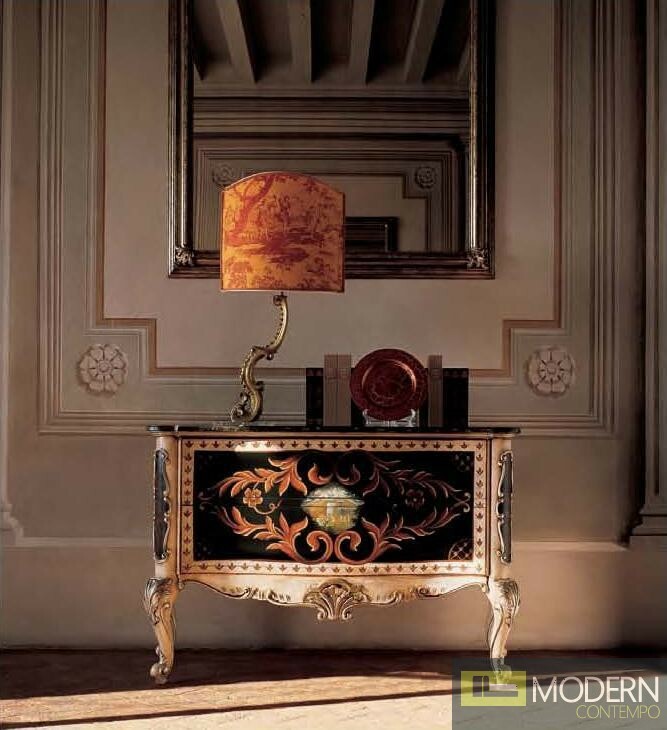 Throughout the piece is intricate, carved detailing and gold accenting. 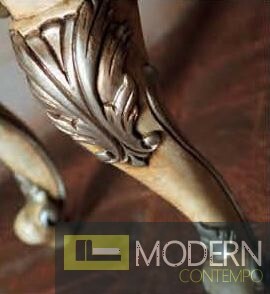 The fine qualities of this piece make it a wonderful addition to any space.